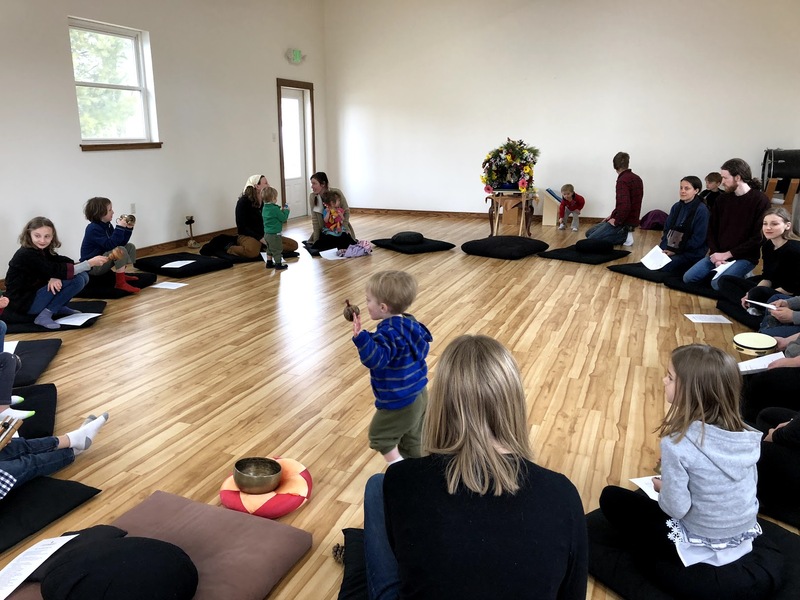 Buddha's Birthday celebration on Saturday, April 6 is a wonderful way to introduce your child to Buddhism and mindful practices they can do everyday. More information about this joyful event can be found here. There's still time to register for Aspects of Zen Practice Class 1: Forms of Practice taking place in Palatine, Sunday, March 10 at 5:30 PM and in Monroe on Saturday, March 16 at 9 AM. Find a complete list of upcoming Aspects class with descriptions here. Please remember to set your clocks ahead one hour on Saturday night, March 9! Do you feel ready to try a weekend retreat? 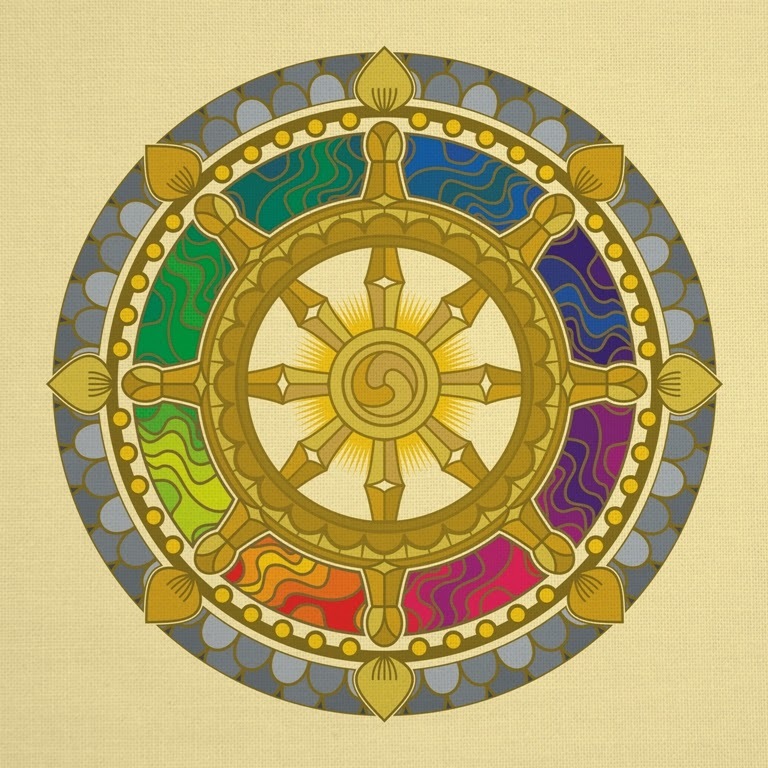 Our Spring Beginner's Mind Sesshin takes place March 22-24. Find out more information here about this special retreat geared for those who have not done a retreat with us before or who have limited experience with retreats. Join Beloit Zen Community and Great Plains Zen Center in important social justice action and trainings to make a difference in your community. Find out more about Madison Action Day Tuesday March 26, the screening of the movie Dark Money with discussion following on Thursday March 28 and a community organizing training taking place on 5 successive Thursday evenings April 4 through May 2. 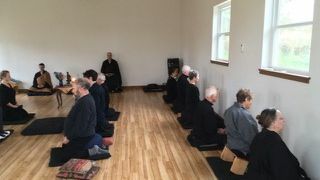 This retreat includes periods of zazen (seated meditation), chanting services, Teisho (a talk by Roshi) silent meals using oryoki (traditional eating bowls), and work practice, with instruction and guidance throughout for those new to retreats. Experience the benefits of sustained and focused practice with support from experienced practitioners in a beautiful, rural setting. Come for the entire retreat or just for part. The retreat schedule can be found here. Participants should plan to arrive on Friday in time to attend the informal dinner at 5:30 followed by instruction in procedures. The formal silent retreat begins at 8 PM. New students will also meet with Roshi Friday evening to allow time for questions about their practice. The suggested donation for this retreat is $75 which includes overnight accommodations Friday and Saturday and all meals. Sesshin ends with the Gate of Sweet Nectar ceremony on Sunday morning. Register here. Join us at the Zen Center for 2 hours of fun for the whole family in celebration of Buddha's Birthday. 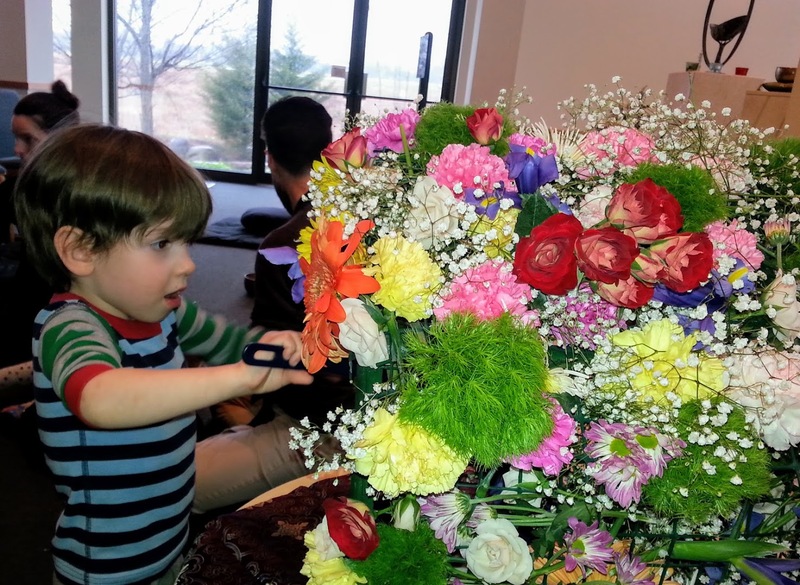 A light lunch will be served followed by a special service in which children take turns playing the temple instruments and offering flowers and sweet tea. We’ll also have mindfulness activities and a craft. Families will be able to take home a booklet of age-appropriate mindfulness activities and suggestions they can do throughout the day. And of course, there is plenty of time for adults and children to socialize. This event is free and takes place at Great Plains Zen Center, W7762 Falk Rd, Monroe WI. Please register here and indicate the ages of your children attending in the comments section. Also let us know if you are able to arrive early and help with making the flower house. Questions? Contact Myoyu Roshi at myoyu.roshi@greatplainszen.org or 608-325-6248. Serving all beings through socially engaged activities: In alignment with the eighth of GPZC's foundational principles, many of our members participate in community-based projects promoting social justice, human and animal well-being. Great Plains Zen Center and Beloit Zen Community are participating in actions and advocacy with WISDOM Wisconsin's Beloit-based affiliate group Justice Overcoming Borders (JOB). You are invited to join us in showing up for these impactful events coming up in March and April. 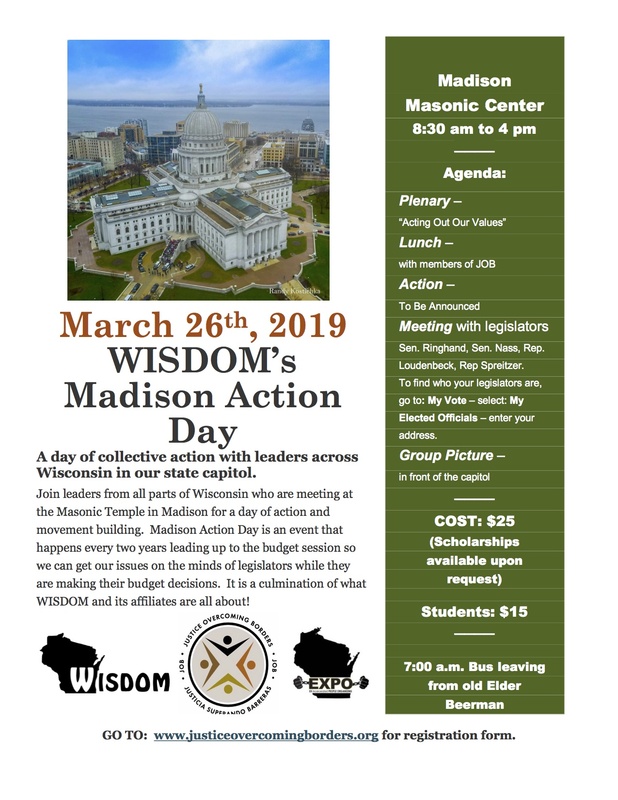 Madison Action Day 2019 Tuesday, March 26 from 9-3 beginning at the Madison Masonic Temple, 301 Wisconsin Ave., Madison WI. As many as 1,000 are expected to participate in this important nonpartisan event. 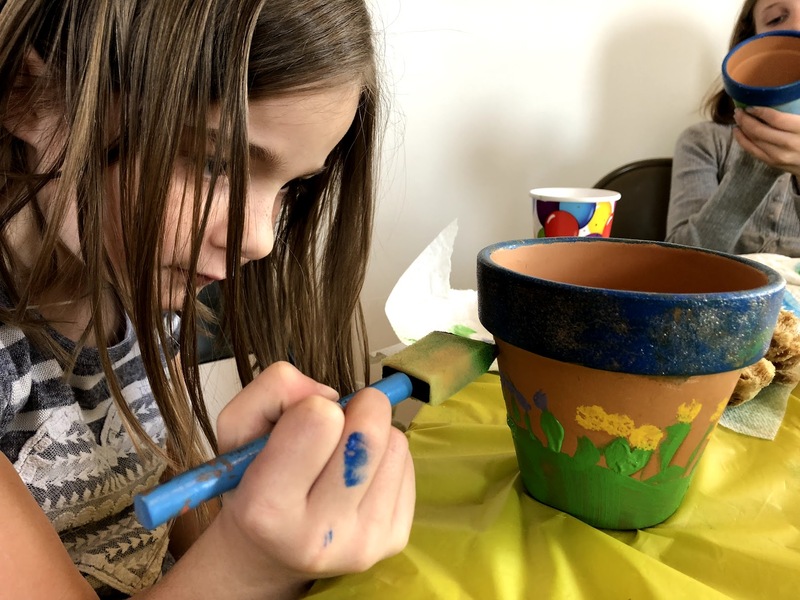 Learn about WISDOM Wisconsin's core values: Beloved Community, Radical Inclusion, Reconciliation/Making Past Harms Right, and Living for the Seventh Generation. Visit state representatives to educate and advocate about important issues including health care, immigration, criminal justice reform, child poverty, transportation access, environmental issues and more. We are working on adding Green County officials (State Senator Howard Marklein and State Representative Todd Novak) to the list of those visited. Great Plains Zen Center will be participating with our local WISDOM affiliate, Justice Overcoming Borders. Please sign up for this event through the JOB website here. Travel to Madison on a bus leaving from the Beloit Memorial Library complex at 7 AM. Registration fee of $25 for this event includes lunch and a T-shirt. Anyone wanting to stay overnight at the Zen Center on Monday night in order to get to Beloit in time to take the bus is welcome to do so. Please contact Roshi at 608-325-6248. 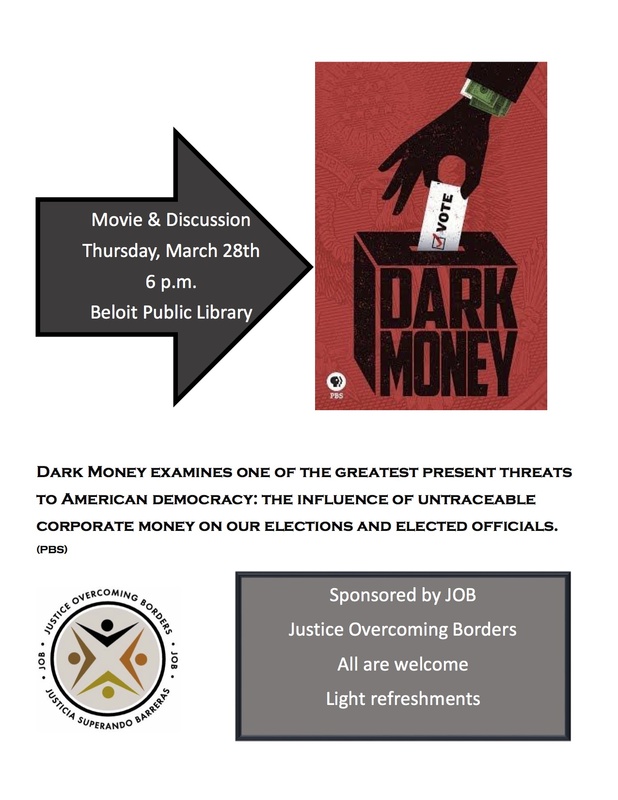 Movie: Dark Money, Thursday, March 28 - 6 PM in the Community Room of Beloit Public Library, 605 Eclipse Blvd. The movie reveals how untraceable corporate money impacts elections and elected officials in the United States. Discussion and light refreshments following. No charge or registration required. Just show up to learn more about this urgent topic. Week Two: Review and One-on-Ones with leaders to explore your community organizing interests. An outstanding opportunity to learn from skilled community organizers. 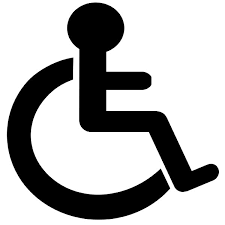 Attendance at all sessions preferable, but not necessary, as each topic is stand-alone. Contact Justice Overcoming Borders for more information. You and your life are fundamentally creative—arising spontaneously and intelligently. The writing process can lend itself quite well to revealing some of the obstacles that can freeze up, block, and derail this force. In so far as we bring awareness to these obstacles on the page, we bring the awareness to our lives, and insofar as we bring awareness of such obstacles in our lives, we bring awareness of them to the page. In this 1-day workshop, writing assignments, discussion and Zen meditation will present opportunities to investigate each of our own obstacles with, hopefully, a little urgency and honesty. Participants can expect to finish with workshop with several short pieces that might be lengthened or revised independently, and with new tools and strategies for navigating and working with the obstacles that arise during the writing/creative process. Bonnie Nadzam is an American writer whose work has appeared in Harper’s, Granta, Orion, Iowa Review, Kenyon Review, Epoch, and many other journals. Her first novel, LAMB, has been translated into several languages and was recipient of the Center for Fiction’s First Novel Prize, and made into an award-winning independent film. Her second novel, LIONS, was a PEN Literary Prize finalist. Her third novel, 31, is forthcoming. 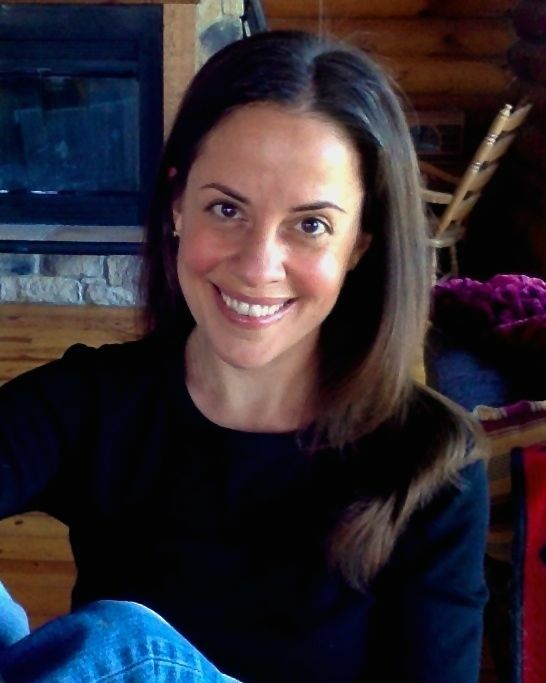 She holds degrees in English Literature and Environmental Studies from Carleton College, an MFA from Arizona State University, and an MA and PhD from the University of Southern California. 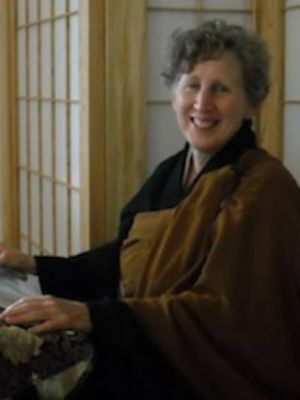 She is a long-time practitioner of zen and a student in the White Plum asanga. The workshop takes places at Great Plains Zen Center, W7762 Falk Rd., Monroe. Cost is $75 for members, $90 for all others. Student or senior scholarships available. Register here. Aspects of Zen Practice at GPZC This series of four classes helps those who have taken an Introductory Workshop review the basics and continue to learn about the various elements of practice and ways to participate at Great Plains Zen Center. Classes are held once per month in Monroe and in Palatine and may be taken in any order. The class series repeats throughout the year, so you can take a class you missed the next time it is offered. These classes provide a great way to continue learning after the Introductory Workshop. 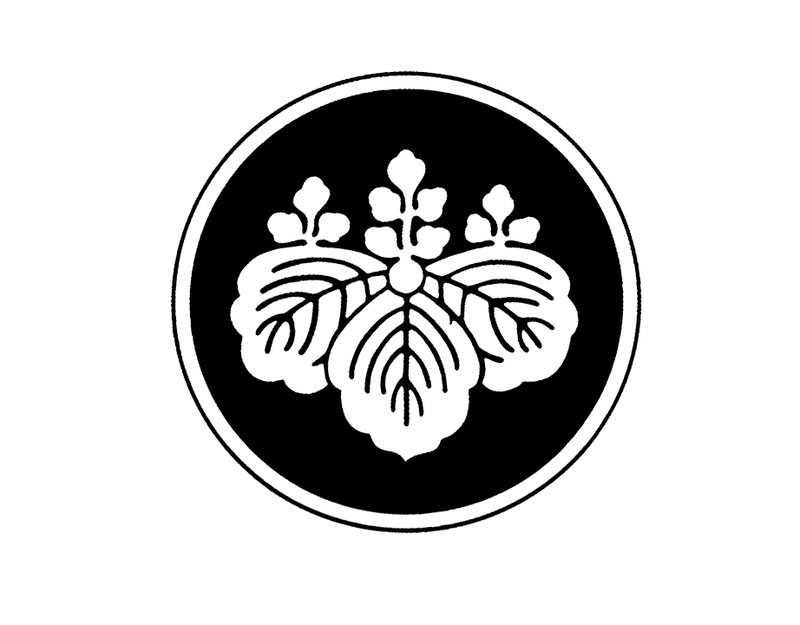 All classes are 1 hour with optional zazen following. Saturdays at 9 AM in Monroe and Sundays at 5:30 PM in Palatine. The cost of each class is $5. All are welcome to come and participate, not only those affiliated with the college. Whatever your religious affiliation (or if you have none), experience or interest in meditation, we'd love to have you. Instruction provided for those who are new to meditation. Held in the Spirituality Room in the basement of Pearsons Hall. For more information, please contact Bill New.